Kawa Institute of Management and Technology is established in the year 2003. This college is located in jammu and kashmir state. This college is affiliated to University of jammu. And this college is in good condition, has good hostel facilities. Computer science lab are well equipped. The course offered in Bachelor Degree course in Computer Application and Bachelor in Business Administration. Kawa Institute of Management and Technology is a pioneer one. 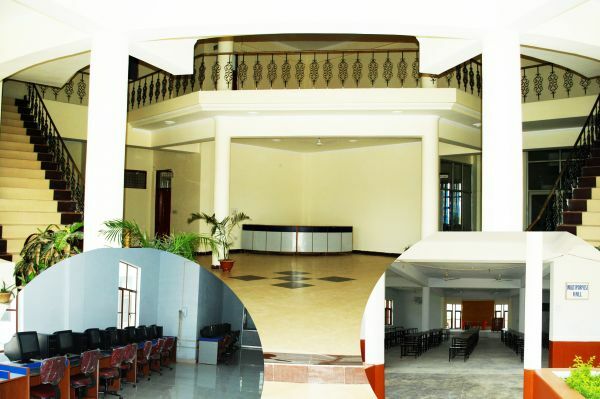 This institute also provides good infrastructural and has good library facility.